My Ski School was born from passion and desire to inspire you with the secrets of winter sports and a healthy lifestyle. 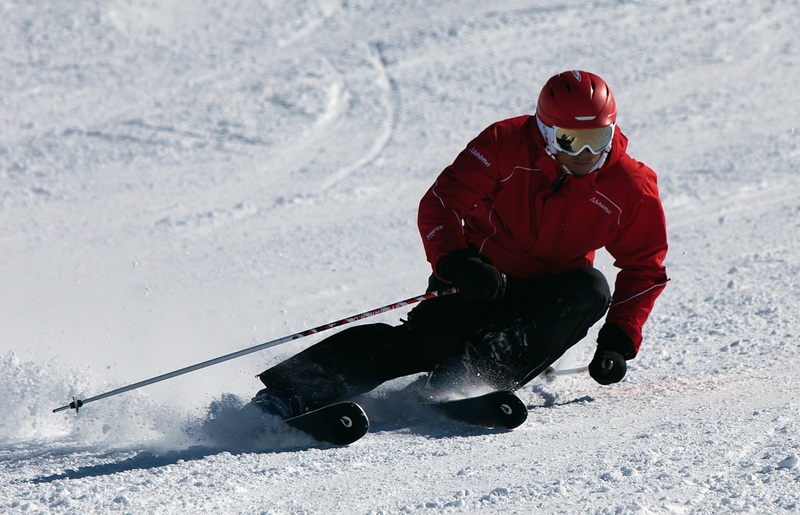 With us you have the full flexibility to book our services in any ski resort of the Alps! Since 2009 when we have started to lay the Ski School Switzerland foundations, we found a world that needs and appreciates our high quality services and people who stimulated us to move forward, to develop and create new offers and more services in order to meet our clients’ requirements. We became, by strong passion and experience, fine specialists not only on the slopes, but also in dealing with our clients, earning their trust, and welcoming them back year after year to our Swiss Ski School, and supporting them to make the most of their winter holiday. 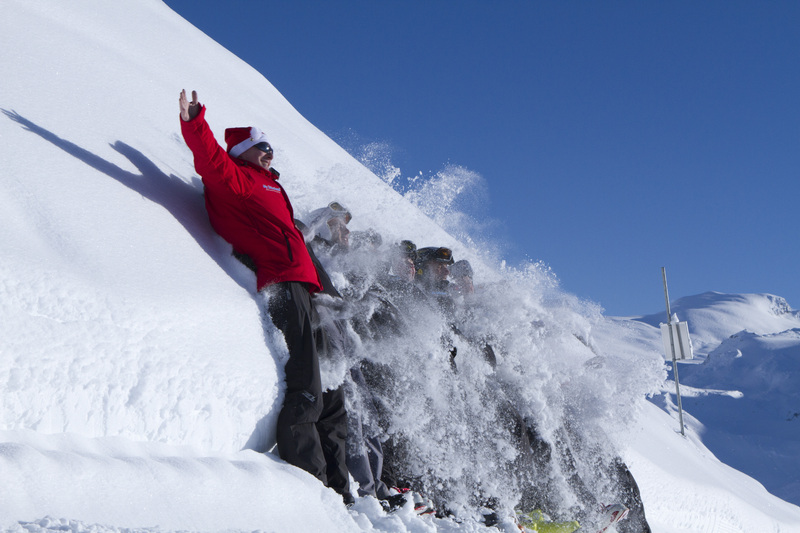 We are the leading Swiss Ski School in the Alps, offering services in any ski resort. 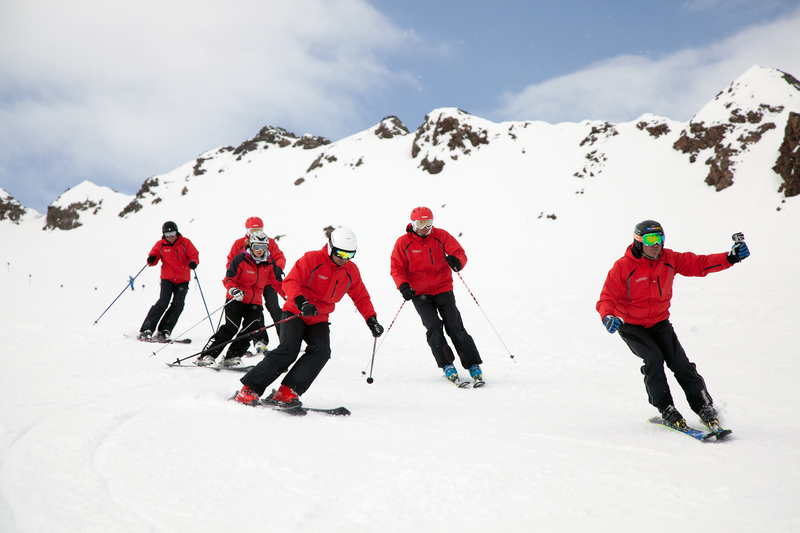 First-class ski-school lessons combine our instructors’ effort and enthusiasm to be next to winter ski sports professionals. They are always ready to share their knowledge and experience, and contaminate you with passion for winter sports and love for the mountains. Our main goal is to provide excellent services at the highest level! We understand your needs, pay attention to details, take care of your safety, and train you with fun. We put our souls in all the activities we do, trying to bring you joy from your mountain experience. Why? It’s simple! We love what we do, we know how to do it, we are not afraid to go an extra mile when it comes to our clients’ contentment and at the end of the day, our best rewarding is you coming back just because we succeeded to make your holiday a memorable experience! Book your private ski instructor or any special offer, come and meet us, and this will be the beginning of a beautiful relationship with Ski School Switzerland!